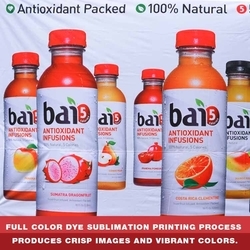 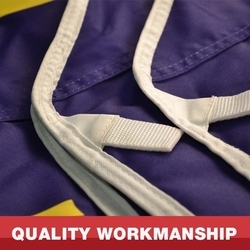 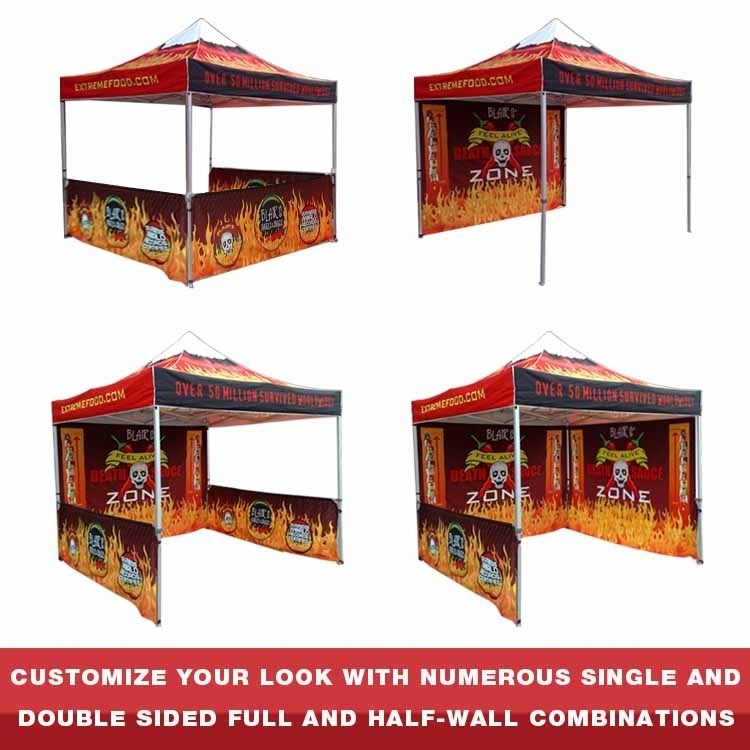 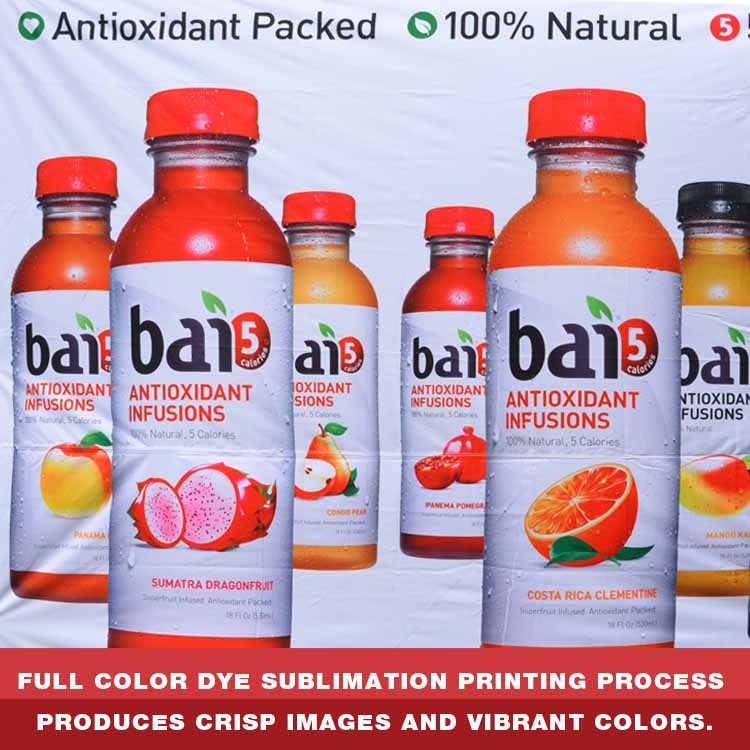 Our Standard Series Tents are printed using full-color dye sublimation. These easy to assemble systems make great festival tents, outdoor event tents and tent booths. Each tent easily collapses to fit into a deluxe roller-bag, making transportation a breeze. 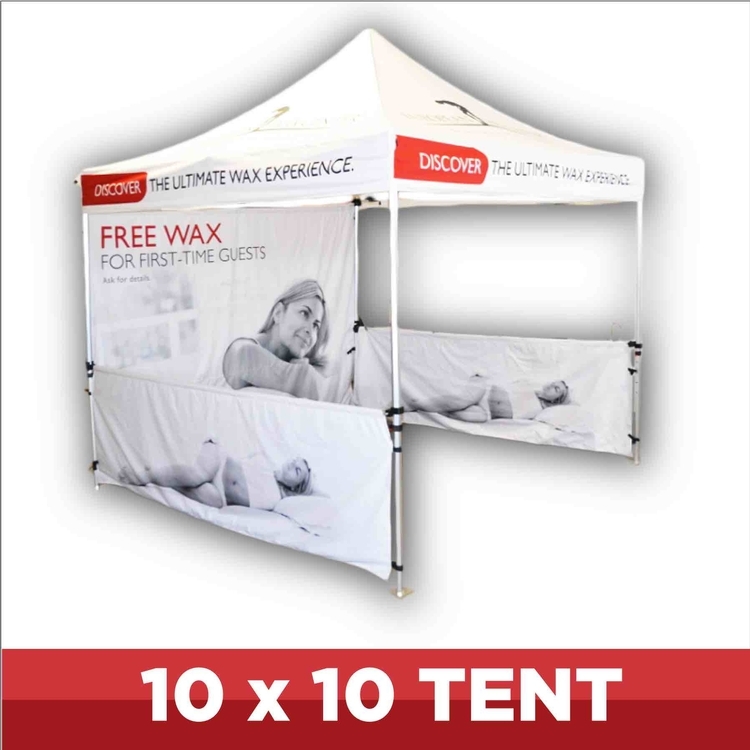 Tent elements can be ordered all together or separately. 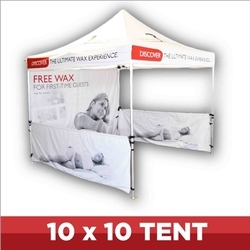 Options include tent canopies, tent valances, tent full walls or tent half walls. Tent frame is 40mm Hex aluminum frame. 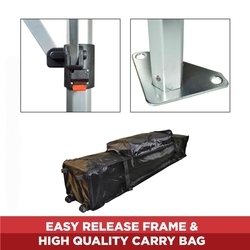 Kit Price includes 10 by 10 Canopy + Frame + Carry Bag.